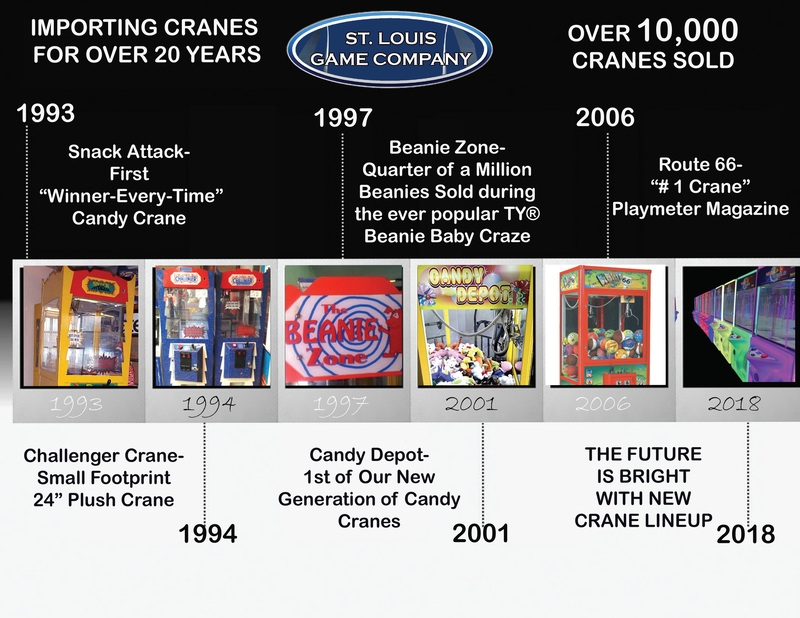 ABOUT US | S&B Candy & Toy Co-St. Louis Game Co.
S & B Candy and Toy Company is a leader in crane merchandise. 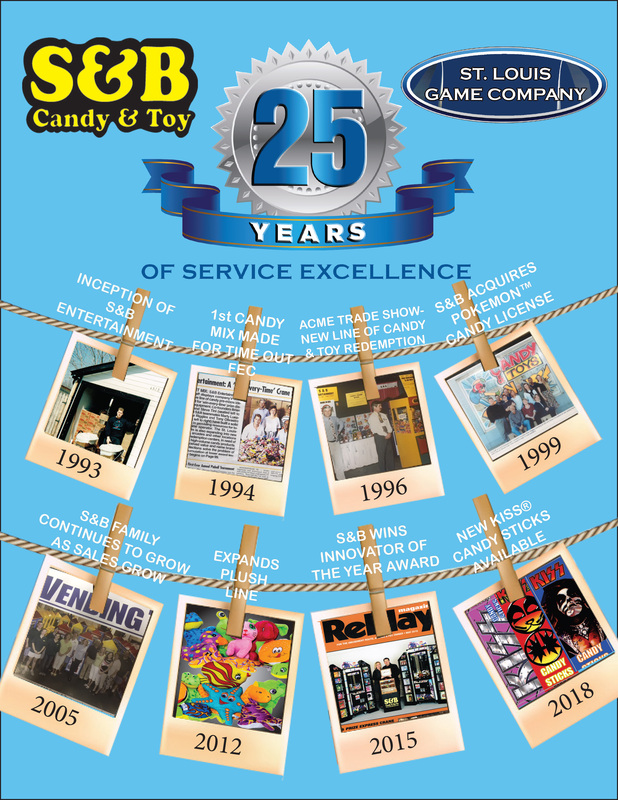 Our roots in the industry go very deep, prior to forming the company in 1993 our key players worked in operations and marketing for one of the nation’s largest arcade/FEC chains with locations in most states and Puerto Rico. This hands on experience helped us develop the “Win Every Time” crane and establish our own route of arcades and street locations in the Midwest. Our staff understands all aspects of the amusement industry and is an important resource to our loyal customer base.